Johnson Motor #9167AK. 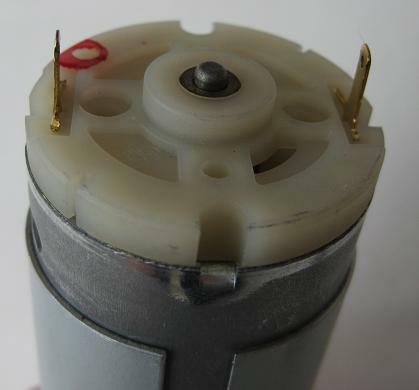 Motor: 37.5mm diameter x 57mm long. 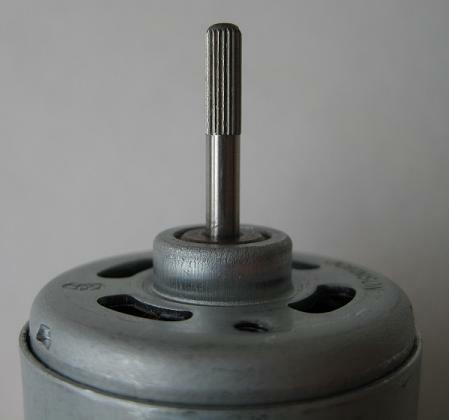 Shaft: 3mm diameter x 19mm long. 6600RPM @ 12Vdc, 330mA no-load. Operates on 8-20Vdc. Solder terminals.